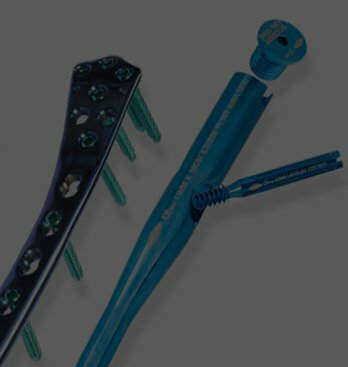 Providing premium quality SPINE and TRAUMA implants made from the finest raw materials under internationally accepted standardized conditions. 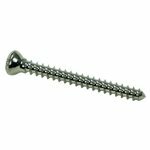 GPC ensures the quality of all medical implants that not only satisfy doctors but help patients recover. 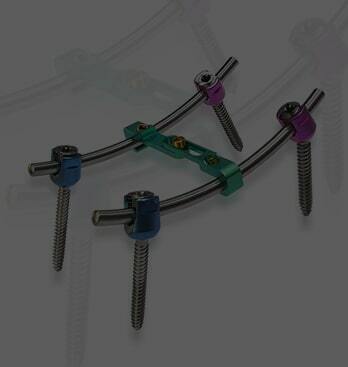 The GPC spineHEAL System is a posterior non-cervical pedicle screw system intended to provide precise & segmental stabilization of the spine in skeletally mature patients. 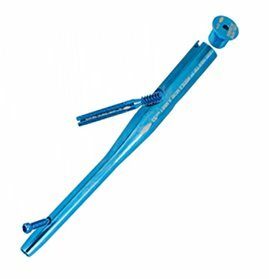 GPC intraHEAL Nailing System is a comprehensive intramedullary nailing system for treatment of wide range of fractures of the long bones. 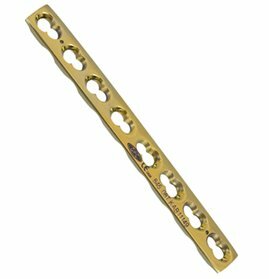 These systems have been designed to advance the fracture treatment. 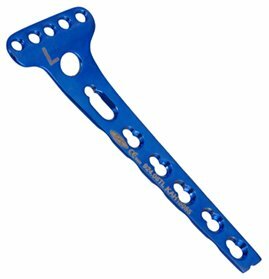 GPC fixLOCK Plating System is designed to provide fixation of fractures & osteotomies. The range included both, straight plates & anatomically contoured plates for small fragment & large fragment bones. 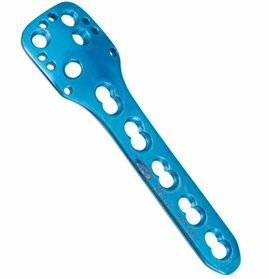 Explore our wide range of world class quality implants needed for Orthopedic Trauma & Spine disorders. 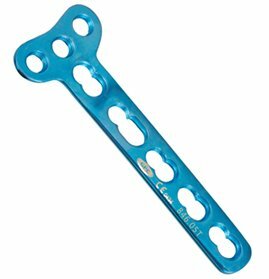 Get Superior Quality Spine & Trauma Implants at Best Price! 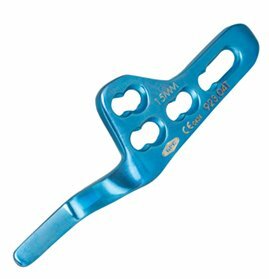 GPC Medical USA, Inc. is an Orthopedic Implant company with office in Dallas, Texas. The company was founded in the year 2016 with an aim to help patients lead quality lives by providing them quality implants at affordable prices. 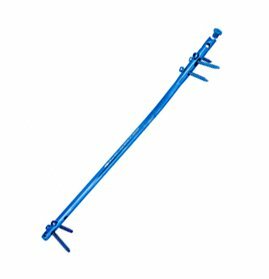 See our comprehensive portfolio of Orthopedic Trauma products widely used by orthopedic surgeons. Get the latest TRAUMA and SPINE catalogue in your inbox for quick and easy access. 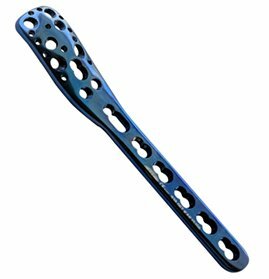 Watch our videos to learn more about our Spine and Trauma implants, their indications for use and surgical techniques. 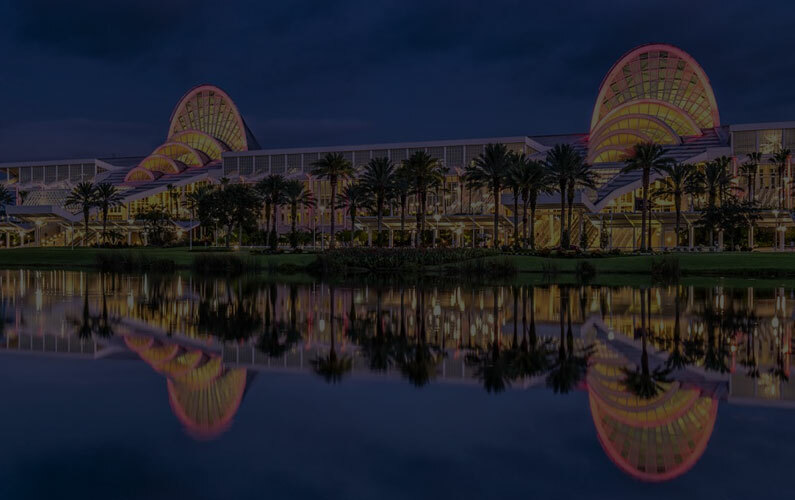 Meet us at upcoming medical events to explore our technologically advanced Spine & Trauma implants range, and become part of our burgeoning clients.